Narrow, vertical setup of the individual first aid pouch. 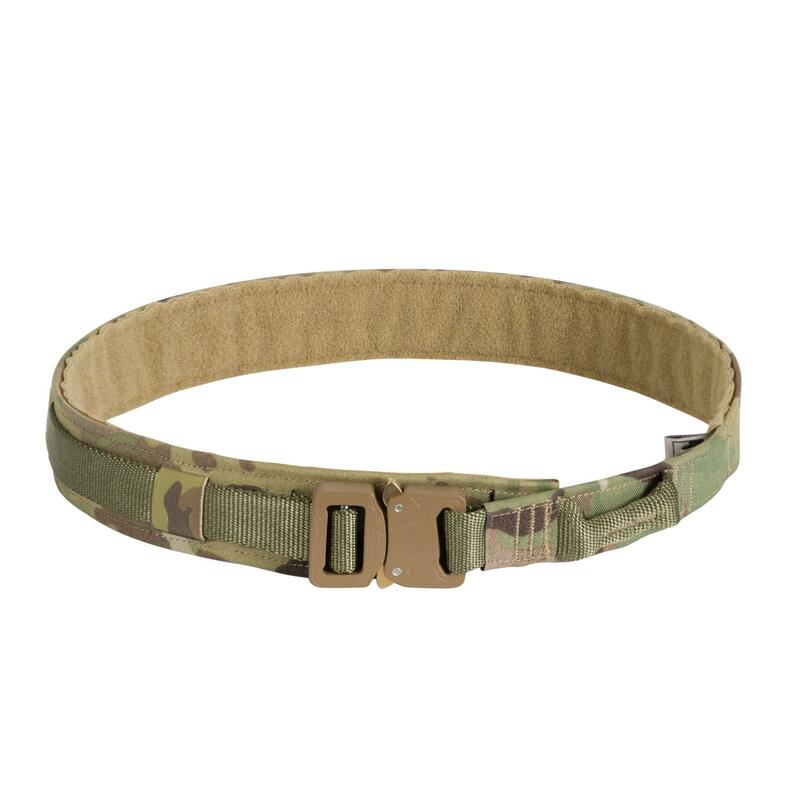 This three piece IFAK is designed to fit on chest rig side panel or on a belt. 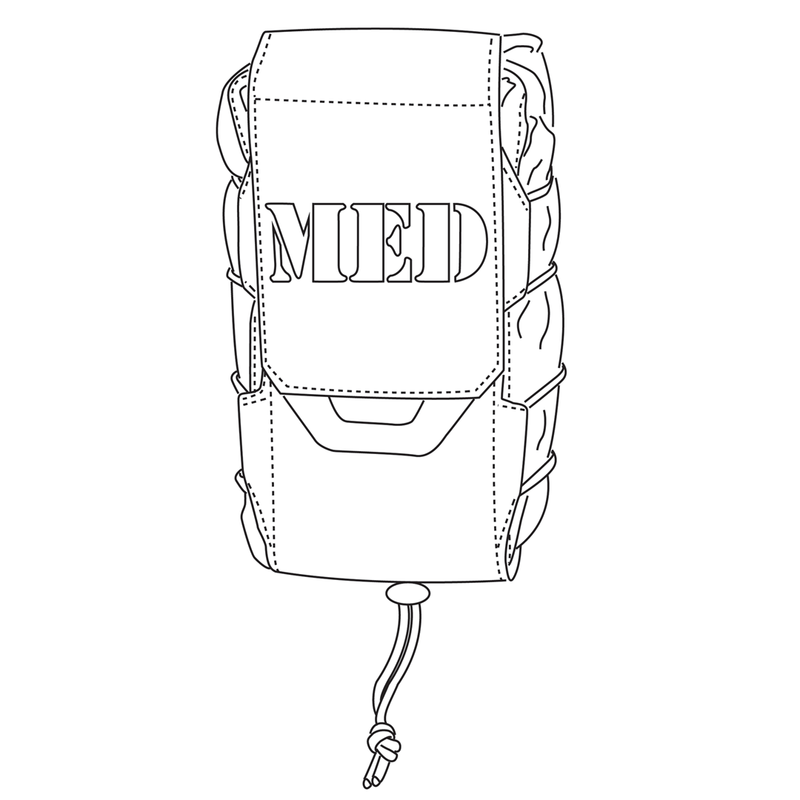 Narrow, vertical setup of the individual first aid pouch. 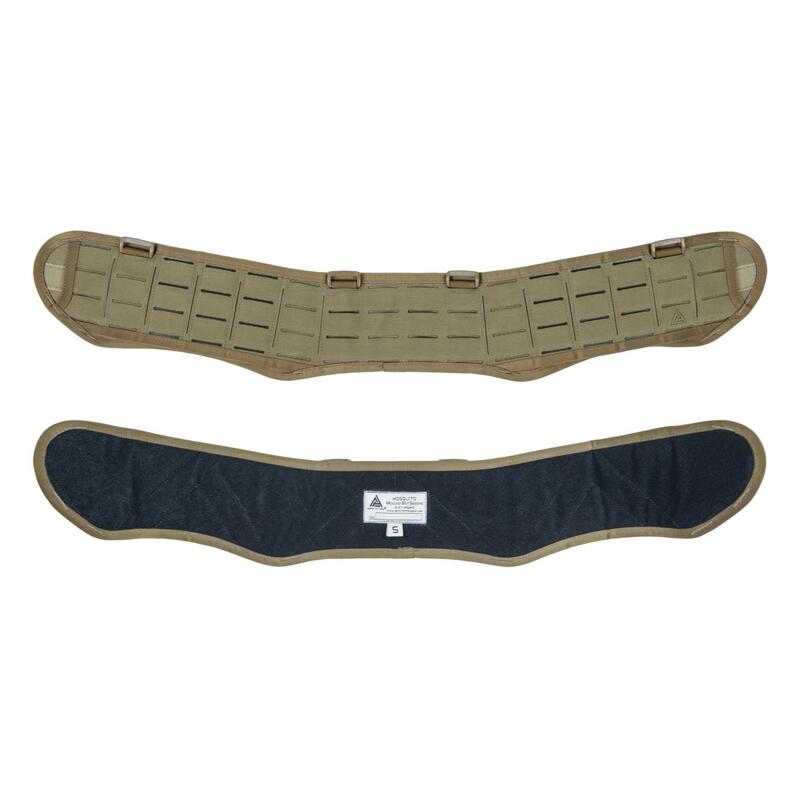 This three piece IFAK is designed to fit on chest rig side panel or on a belt - taking similar PALS real estate as a magazine pouch. I received the pouch a couple of weeks ago to test it out. I like the overall quality of the pouch, I did not like how much what I considered to be excess material was used. The outside piece of the pouch which keeps the interior med contents clean was a little too much fabric. I understand it’s meant to expand, but I think it is still overkill. The pouch keeps the contents organized when opened which is a plus. 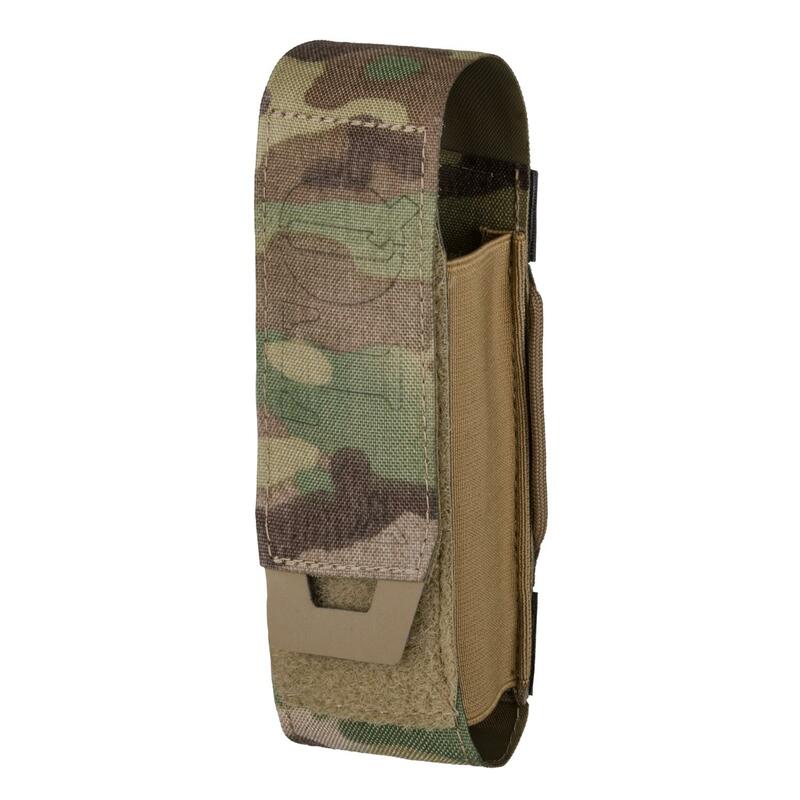 I recently purchased the horizontal pouch to try running on my belt. I’m looking forward to comparing the two when the horizontal arrives. As always, you guys make some quality and incredibly well thought out products. Quality is always great with your products. Keep up the good work. In the future, try to keep more items in stock, you guys seem to be selling out of everything. 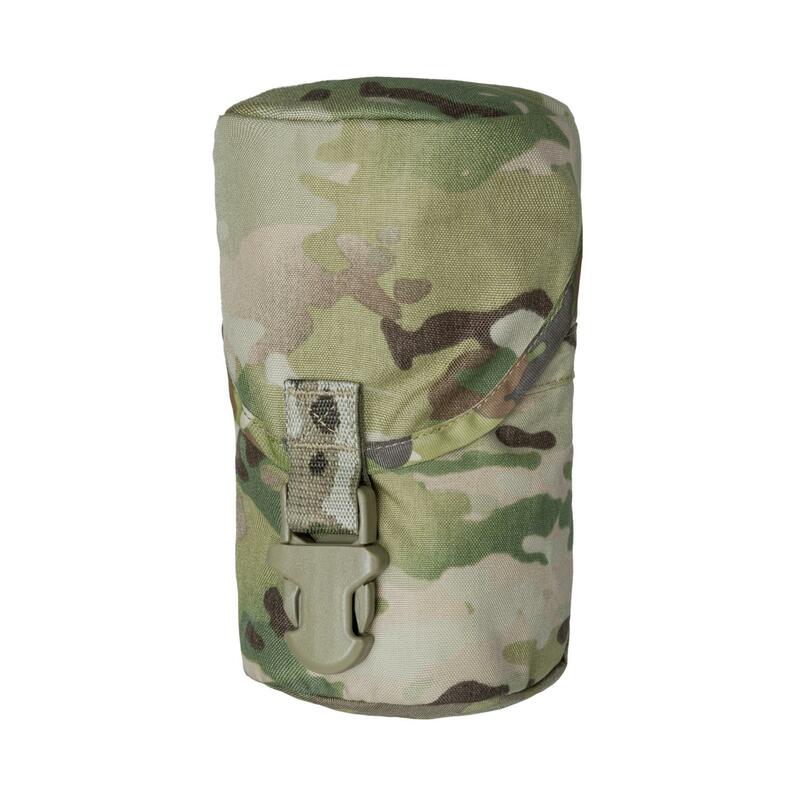 I purchased the horizontal med pouch recently. When it comes in, I will decide which I prefer for the way I run my kit. Make sure your IFAK is dialed in with this pouch. It is small, so I recommend you purchase appropriately sized medical items. It does fit the NAR Flat ETD with no problems, and the NAR 6 " medical shears in the center mesh pocket. I was able to also fit in compressed gauze, a triangular bandage, gloves, and QuickClot gauze. All in all, it is a great medical pouch, just takes some planning to get items to fit. The main pouch does expand a little bit, so you can stuff the pouch full if you want. 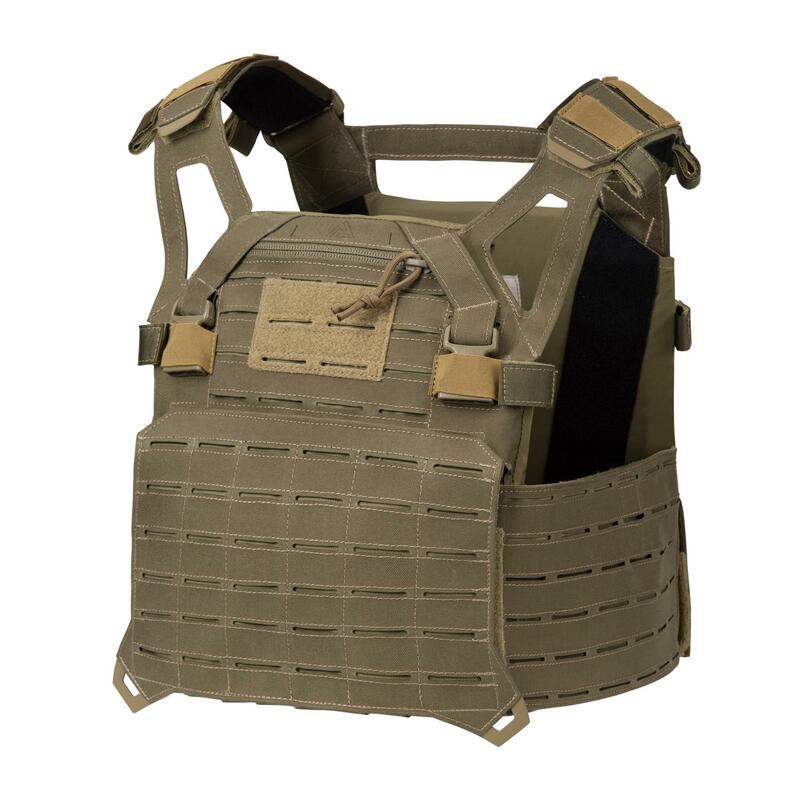 Priced fair especially for a Med kit pouch and holds all of the necessities for the assaulters own needs. Very durable and good quality materials. Definitely would recommend buying these products. I am a FDF reservist (medic) and ICU nurse so medical stuff is close to my heart when it comes to tactical gear. 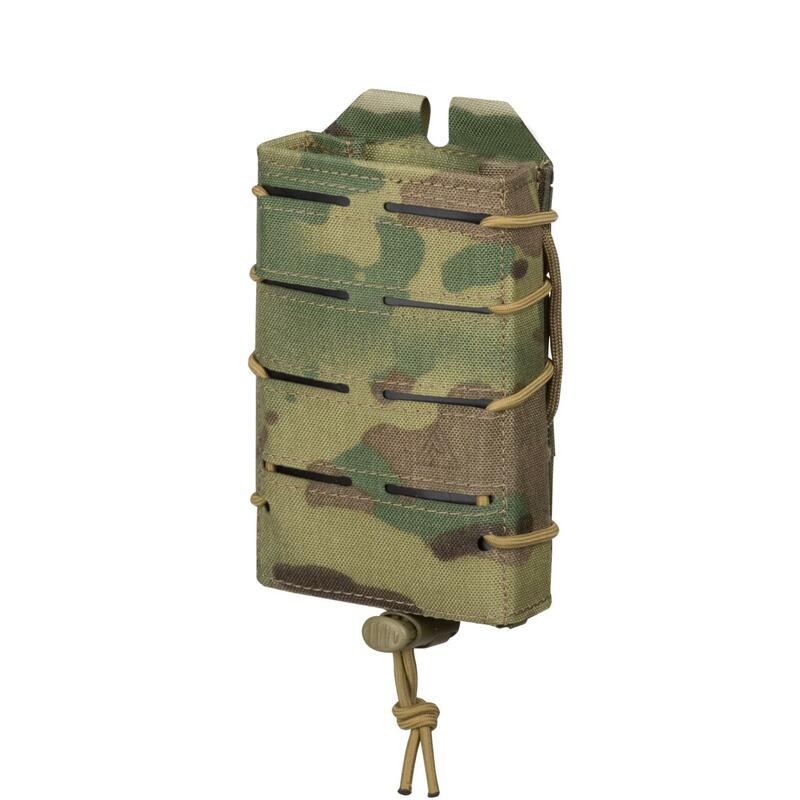 I have used A LOT of different kind of medical pouches from different manufacturers (LBT, ATS, CTOMS, BFG, Tactical Tailor, HSGI, FirstSpear, etc) and i have to say that i am very impressed with Direct Action MED POUCH. To me Direct Action was a not known manufacturer so i didn't know what to expect but out of the box the pouch feels rock solid. This pouch fits all the necessary medical stuff you would need in case of a gunshot wound or some kind of trauma like that. The medical tray deploys easily and fast. The attachment system is solid and easy to use. 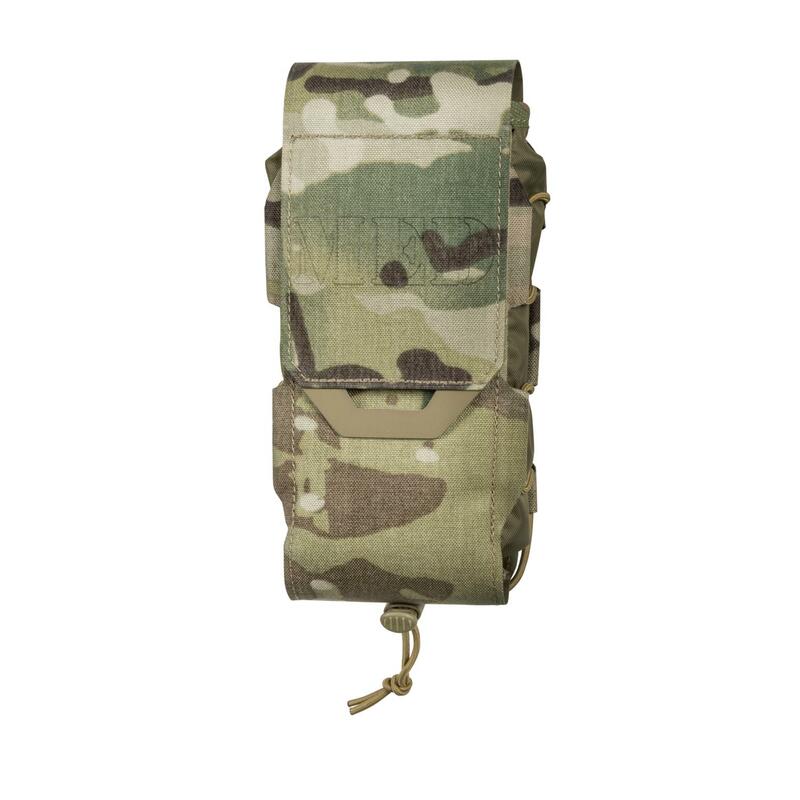 In my opinion this med pouch is a quality piece of kit and i highly recommend this pouch to civilians, LE and military guys and gals. Good job Direct Action, thumbs up. 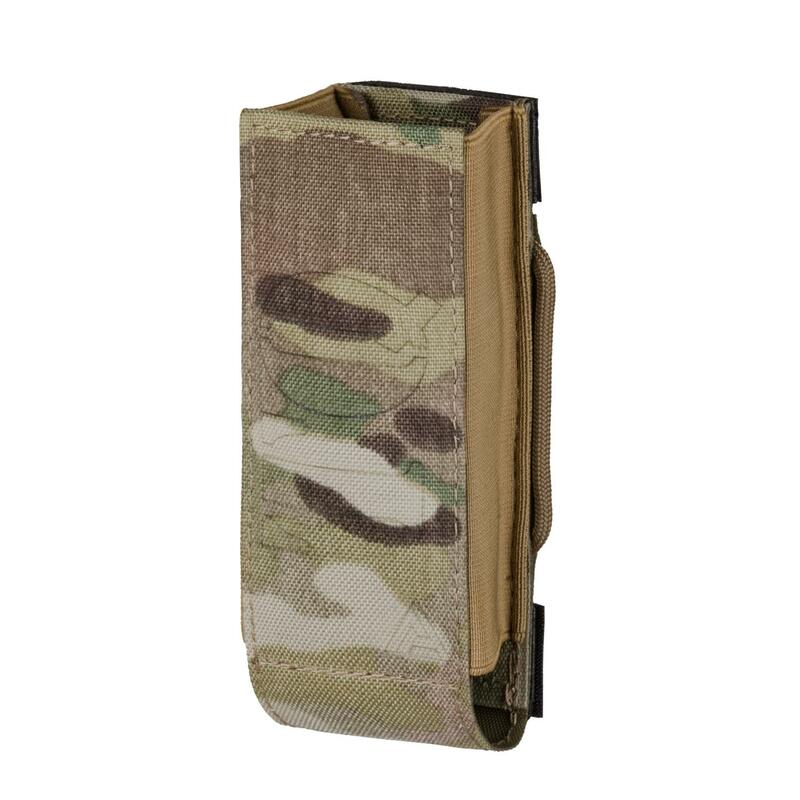 One of the most streamlined and easy to organize med pouches I have had the chance to use thus far. 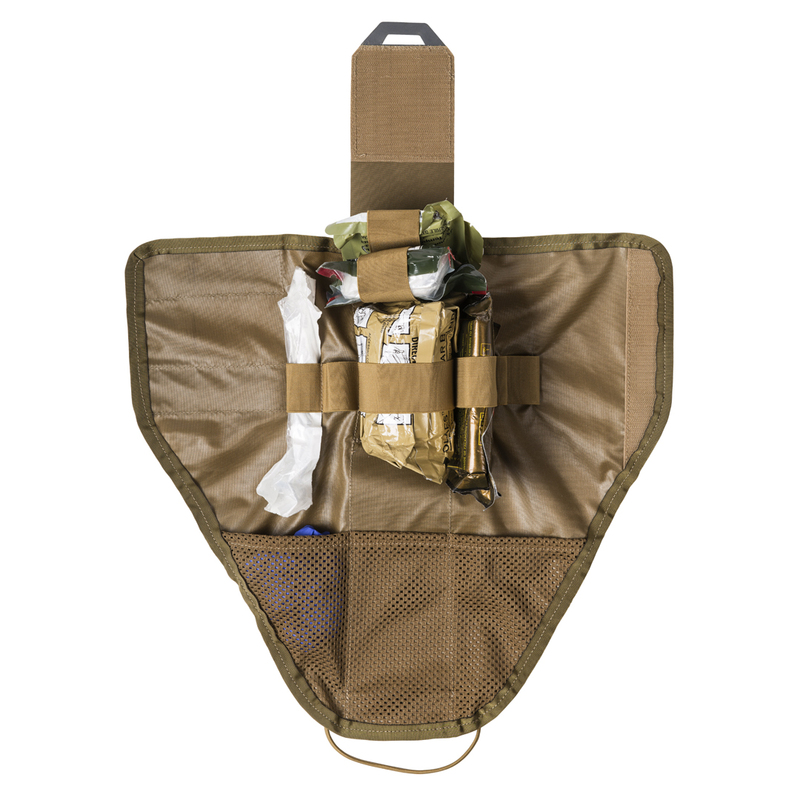 The carrier for the pouch also acts as a separate container on your gear if need be after you pull the medical insert pouch out as well.